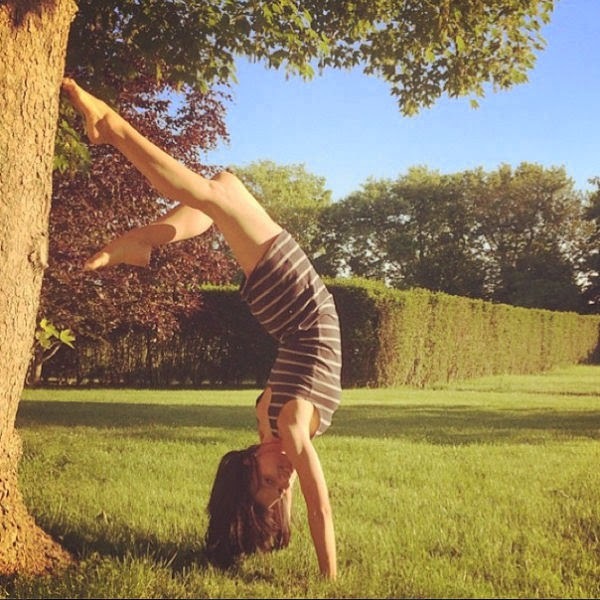 There's nowhere on the planet where this woman won't do yoga. But although you might not recognise her at first, this is actually Hilaria Baldwin, Alec Baldwin’s new wife. 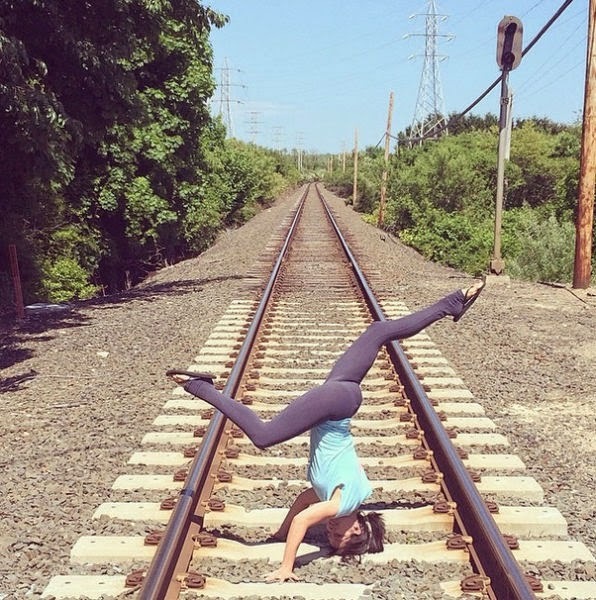 0 responses to "This Woman Does Yoga Everywhere (27 pics)"